Main » Board Games » What's He Building In There? 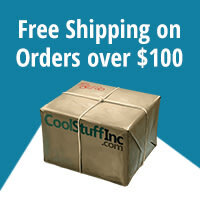 London, England was (arguably) the center of the Evil Doctoring world in the late 1800's, so that's where you're headed. 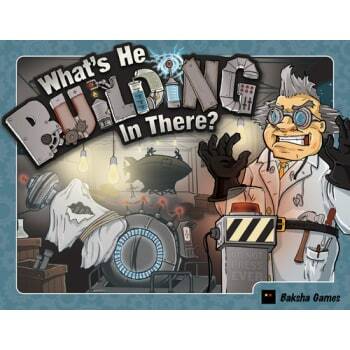 In "What's He Building In There?," The challenge is to build your Doomsday Machine. The problem is that Scotland Yard is on your trail, so you only have a limited number of rounds to finish both your Doomsday Machine and your Escape Plan. A stand alone sequel to Good Help Game.